I’m feeling grateful today for the help that I received from my long-time friend–and my agent–Kenneth Wapner. 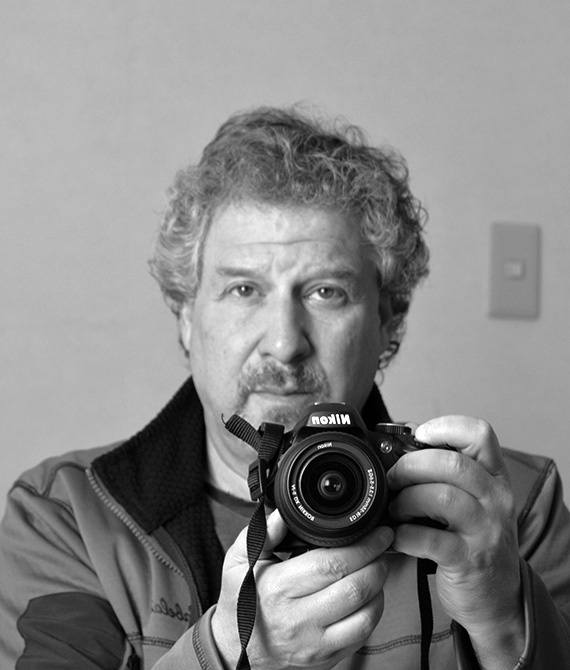 Kenny has been a friend for a very long time, starting back in the early 80s when we met at the University of Colorado‘s infamous graduate creative writing program. We read, wrote, shared, hunted love, and ate some great food under the auspices of his Japanese knife. What I cherish most about my time with Kenny in those days, though, was that he taught me how to fish mountain streams. We made many excursions up into the canyons around Boulder, and sometimes ventured into northern Colorado to take trout out of the murky torrents of an early-season Cache la Poudre River. Years passed. (What else do they do?) and Kenny became “an editor, writer, book packager, literary agent, and publisher” as well as the founder of “Asia Arts and Culture, LLC, a company . . . that seeks to bring Asian culture to the West.” He “has worked on . . . bestsellers, won awards, and has been published around the world.”1 A world traveler and gourmet, you might find him on assignment in Japan or Singapore, but home is in the quiet Catskill mountains of upstate New York, where, yes, good trout are to be had.
. . . always remarkably persuasive, insightful, and even passionate. And he is dependable, a rare quality. In an era when most of us need to prod others for attention, it was refreshing to know that Kenny would often be the one to place a call or to write to me with helpful thoughts and encouragement. That kind of assistance is simply indispensable when working on a complex book that interweaves multiple topics and reaches toward (in the case of The Shrine) cultural traditions that are worlds apart in time and space. I owe a great debt of gratitude to you, Kenny! Wisdom Publications. “Kenneth Wapner | Wisdom Publications.” N.p., n.d. Web. 1 Oct. 2016. The Driftwood Shrine was dedicated to two profoundly influential teachers in my life: Dr. Michael Atkinson. Michael Atkinson and Susan Myoyu Andersen, Roshi. Below is an excerpt from the book about Myoyu Roshi. At some point about fifteen years ago, I traveled with a friend to Indiana, sent there by a former teacher, to study with Susan Myoyu Andersen, Roshi. I arrived at dusk on a beautiful spring evening and was standing on the porch when she arrived. The trees seemed to slide into a dark silence as she silently floated from the car to the house. She seemed transfixed. I didn’t want to interrupt her deeply concentrated state. But as she floated up the steps of the porch, I suddenly blurted out an introduction. She turned and gave me a radiant smile. Even in the dim light, her blue eyes glinted. “It’s nice to meet you,” she said, and then she was gone into the house. I cannot convey the full range of spiritual gifts of trust, harmony, joy, and gratitude that I received from Myoyu Roshi, but will just acknowledge here a single one: acceptance of myself. One of the ways that Myoyu Roshi taught me to accept myself was to be a stickler for the details of zendo etiquette—the formal proceedings of ceremony, chanting, eating, and other activities of monastery life, themselves the legacy of her 20-year discipleship under Taizan Maezumi, Roshi, founder of the Zen Center of Los Angeles. Following such forms was not just Zen boot camp behavior but a matter of practicing the traditional “perfections,” or paramitas, especially kshanti-paramita (patience, or forbearance) and virya-paramita (effort). From this I learned that tradition, when viewed in the right way, is neither a set of arbitrary constraints nor (as is often popularly believed about Zen) a “militaristic” demand for conformity. When viewed in the right way, tradition is the means by which our real personalities are revealed. When our habits of projecting an idealized personality are temporarily suppressed by the tradition of form, a more genuine, authentic, and unique self—an exquisitely beautiful, natural self —appears in its place. In actuality, that true self is always there; it is only that its presence is obscured by the curtain of self-centered delusions that are perpetually cast over the mind by a desperate ego. A roomful of people who are eating in exactly the same way, from identical sets of bowls, and in accord with a traditional set of manual maneuvers (the oryoki ritual meal), may at first appear to be supper with choreography. But closer inspection reveals that each person is blossoming out of the soil of tradition in a way that is unique. At time, this phenomenon of psychological transparency is so pronounced that each person’s thoughts and feelings come into sharp relief. 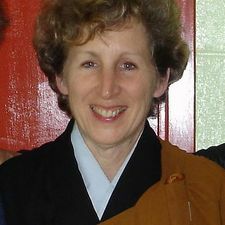 And because each person in the sangha is connected to every other by the same formal tradition, their unique qualities intermingle and harmonize, producing an atmosphere of serenity and reassurance. In that kind of environment, one more readily sees just how reasonable and natural it is to accept who we are, just as we are. After my first retreat with Myoyu Roshi, several months passed during which we had no contact. 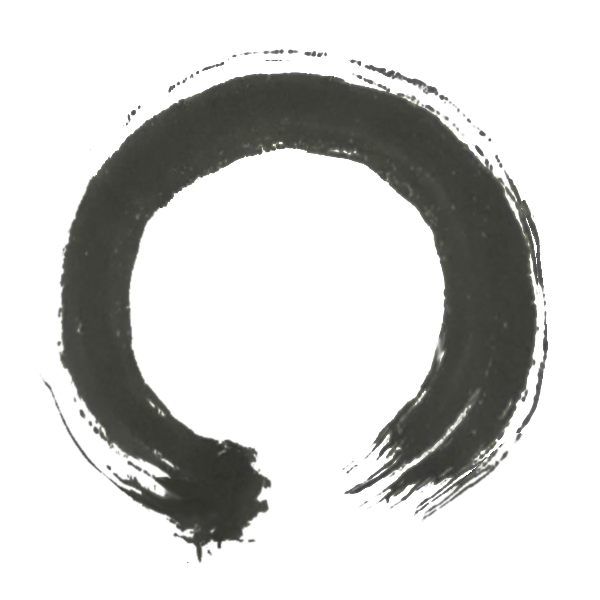 When I thought about this gap in our contact with one another, I thought of the enso, a traditional circle that represents the Zen path. 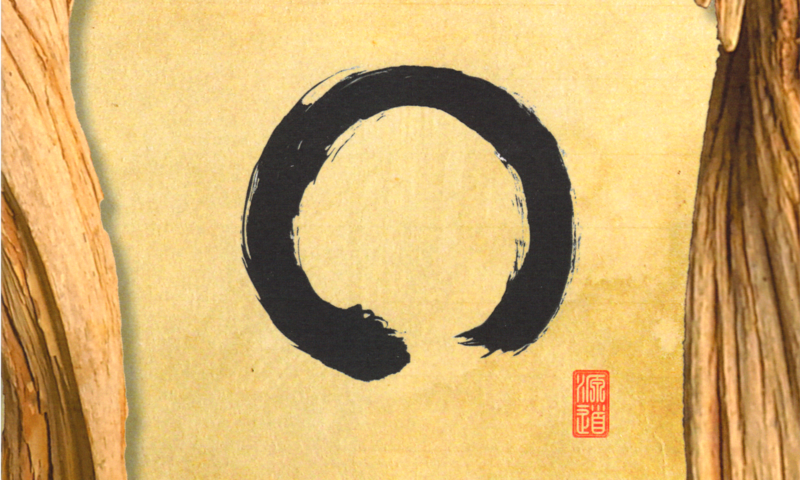 The enso is usually painted with a gap in it, which suggests that one can never really complete the path. But I had also seen the enso painted with no gap at all. In fact, at Mt. Tremper, New York, where Diado Loori Roshi used to teach, I once saw a t-shirt with a closed enso image and the words, “No gap!” painted above it. So at my second retreat with Myoyu Roshi, I asked about this. There is nothing—I literally mean nothing&mfash;like a good teacher. A teacher is a master of lightning bolts and silk, rage with a smile, trackless deserts of sameness, and an unerring guide to the oases of surprise and joy.
. . . the Dr. Leakey to my psychological and academic Olduvai. Michael was a brilliant teacher who not only galvanized my interest in literature but graciously read my juvenile poetry and encouraged me to continue writing. I took all of his courses, including Eastern Thought and American Literature, a course that taught me about the mental and artistic spaces which Asian spiritual traditions and American poetry had been sharing for two centuries. I learned about the fascinating parallels between the cosmic “I” of Whitman’s “Song of Myself ” and the touchstone of Vedantic Hinduism, Bhagavad-Gita; about the surprisingly large number of American poets who had taken an interest in Buddhism, sometimes becoming converts; and I learned how the poetry of writers as diverse as Henry David Thoreau and W. S. Merwin, or Jack Kerouac and T.S. Eliot could be so brilliantly illuminated by Buddhist notions of impermanence, emptiness, attachment, and nirvana. These experiences made up the watershed that changed the course of my life. I looked deeply into myself, questioning what it was I was doing with my life. And Michael supported this search as much as he had encouraged me to keep on writing. A Buddhist himself, trained primarily in the Vipassana tradition, he was in a perfect position to guide me and some of his other interested students in our beginning meditation practice. 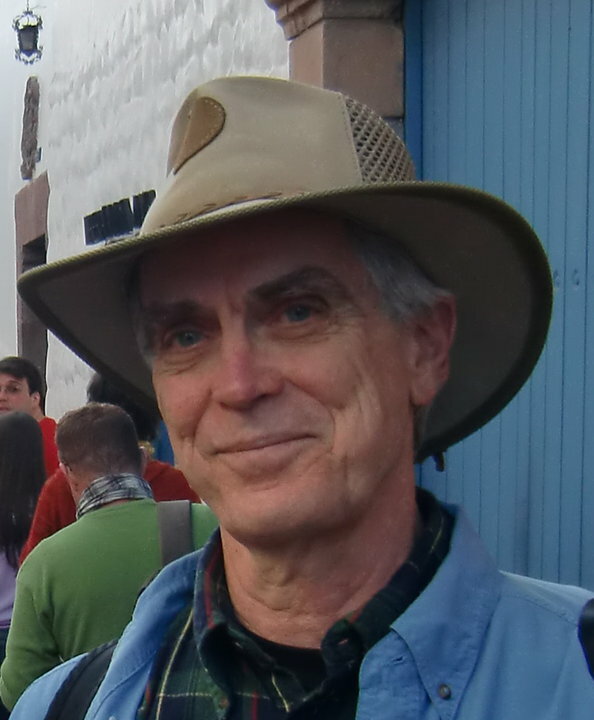 Sitting with him, I eventually started to realize that my future was not going to be about archaeology in the literal sense, but in the sense that I would be unearthing the self, using the tools of poetry and Zen. One might think that Thoreau’s “driftwood shrine” was an unfitting container for the sophisticated wisdom of a tradition like Buddhism. To me, however, that wisdom was all the more at home in its simple, worn, and worldly wooden case. Zen is always about what is readily at hand—a broom, a coffee cup, a window box full of weeds. “Grasses and trees, fences and walls, tiles and pebbles,” wrote the great master Eihei Dogen, “carry out buddha work.” The naked immediacy, the humble acceptance of things as they are, the acknowledgement that all things and beings are a reflection of ultimate reality—all these are common to the nature of driftwood and Dharma alike. They are qualities that can be discovered now in the poetry of Americans—many, many of whom have been influenced by the light of the Buddha-dharma. 1Christy, Arthur. The Orient in American Transcendentalism: A Study of Emerson, Thoreau, and Alcott. New York: Octagon Books, 1963. Print. 40.